Asai is a one-star Michelin restaurant in Minami Ward that’s a great place to try out kaiseki. Sitting at the counter and watching the chefs create their sublime dishes is part of the appeal of this place. For most first-time visitors to Japan interested in food, kaiseki is a must-try genre. This style of Japanese fine dining is what inspired nouvelle cuisine and degustation menus. Consisting of multiple small dishes served one by one, kaiseki cooking is highly seasonal and rarefied. 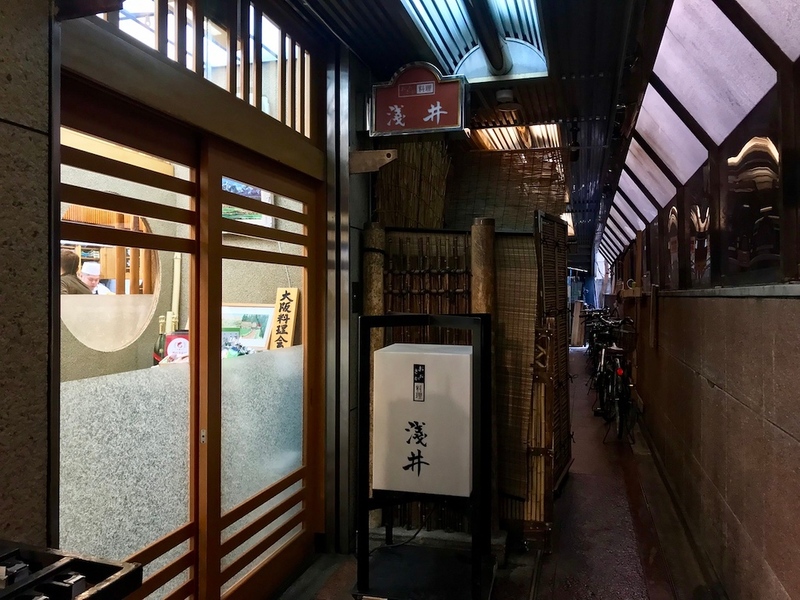 There are, of course, many kaiseki restaurants to choose from in Osaka, but those looking for a top-class experience should try snagging a reservation at Asai. Asai is a Michelin-starred restaurant in east Shinsaibashi, and it is rated as one of the best in town. Go for the eight-course omakase, where the chef and his team will turn out a parade of exquisitely cooked and plated dishes. From the freshest sashimi to an unprepossessing but delightful congee to finish, it’s a meal you won’t forget in a hurry. You’ll be seated at the counter, and you’ll be able to watch all the action. Seeing the food prepared and plated right in front of you is an experience like no other. Reservations here are essential, but worth all the planning. 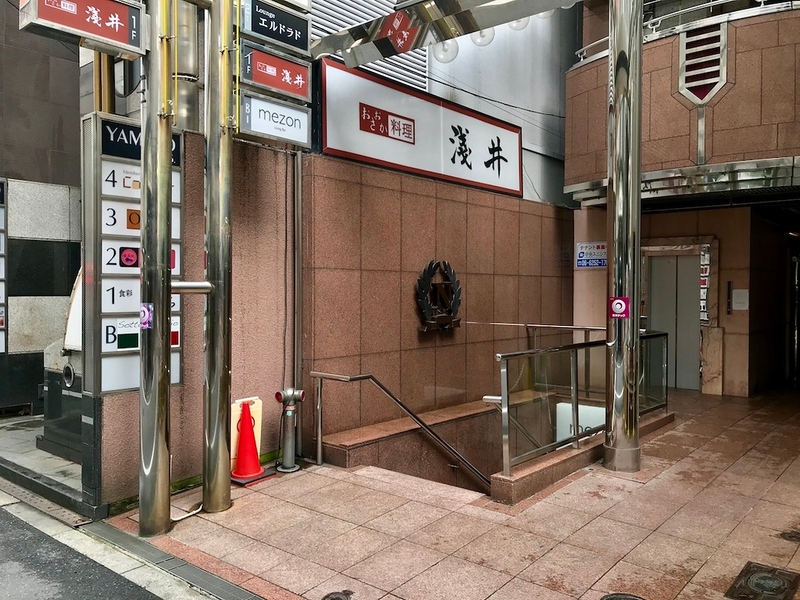 Osaka Restaurant Reservations Service: You can easily make hassle-free reservations online for Asai and scores of other Osaka restaurants, many Michelin-starred, with GoVoyagin's Osaka Restaurant Reservation Service. Subway: 5-minute walk from exit 7 of Nagahoribashi Station on the Osaka Metro Sakaisuji and Nagahori Tsurumi-ryokuchi Lines. :: Read customer reviews of Osaka Cuisine Asai on TripAdvisor. Osaka Cuisine Asai is located in Osaka's Minami district. See our complete list of things to do in the Minami district, including places to eat, nightlife and places to stay.